“Friends from my generation met half of their friends via QQ. When [our generation] grew up, however, there seemed to be a lack of apps that allow young people to do so. 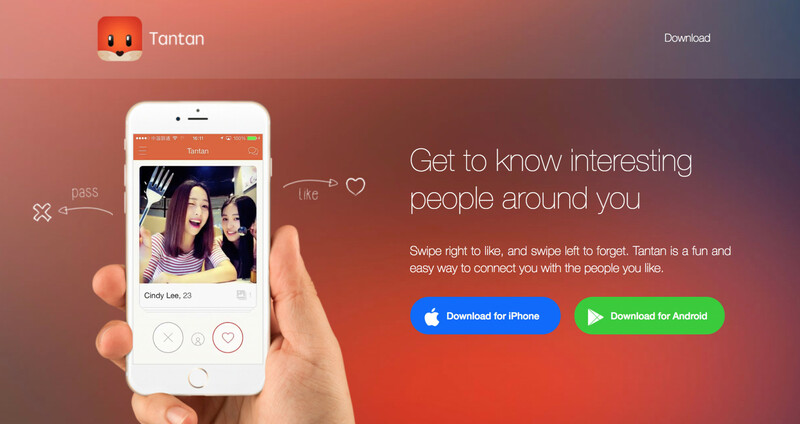 The existing social apps were either too serious or too flirty,” Wang says, claiming that Tantan has proudly become an app that users—at least the female ones—aren’t ashamed of admitting they use it. The founder, feeling nostalgic, tells the audience that the app is a tribute to QQ, a salute to the golden online-dating age in the past.